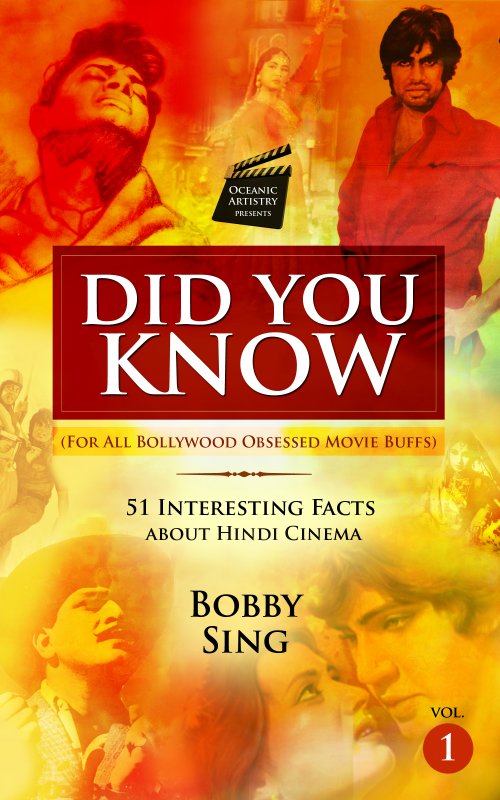 discovering many hidden and interesting facts about Hindi Cinema. with a few other finer details about the subject. Beginning his affair with Hindi cinema as a stage artist and later exploring other avenues as an educationist, poet and a graphic designer, the author is now an experienced creative-music consultant and a prolific writer on cinema, music and poetry – active in the field forthe last two decades. Living and breathing cinema as a life-enriching passion, his latest reviews, verses and articles can regularly be accessed at his personal website devoted to these three forms of creative art, serving as the three essential elements of his life - as per his own words. With the real name of Harpreet Singh, his everlasting relationship with cinema began from the moment he was given the nickname Bobby, inspired from the cult Raj Kapoor film with the same title released in the early ‘70s.